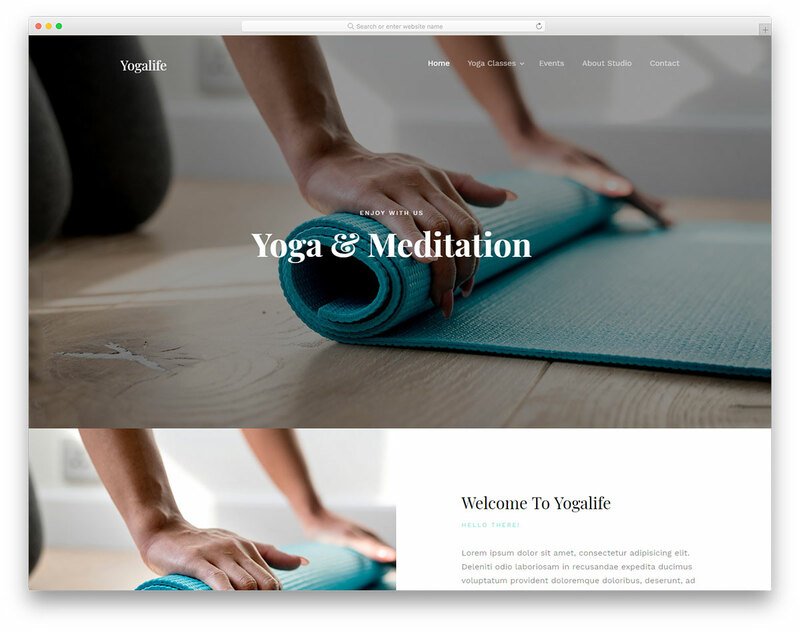 With Yogalife, a simple to use free responsive yoga website template, you can push the boundaries and grow your studio to new heights. 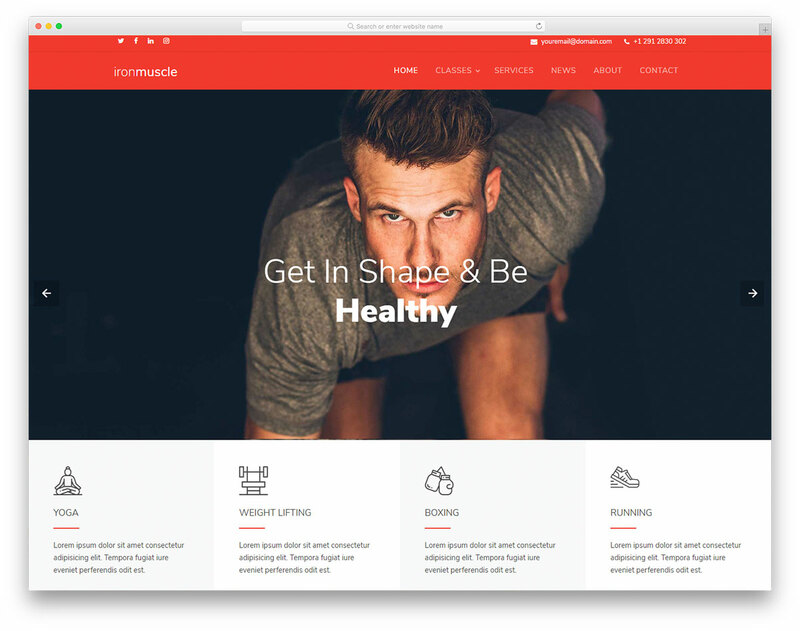 Yogalife makes sure all your visitors get all the information effortlessly with a modern and navigable web design. 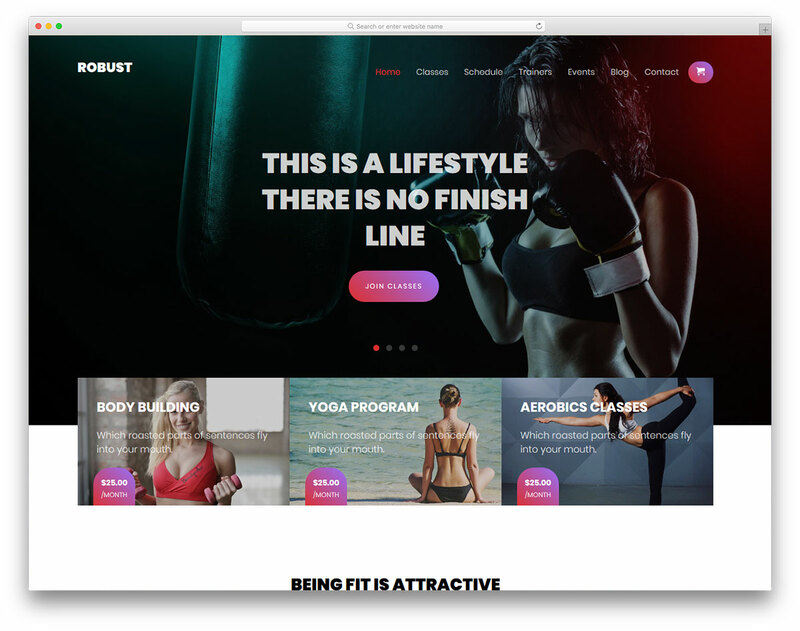 Since Yogalife is a Bootstrap Framework based tool, it guarantees you that your page will be fully flexible, adapting to all devices instantaneously. 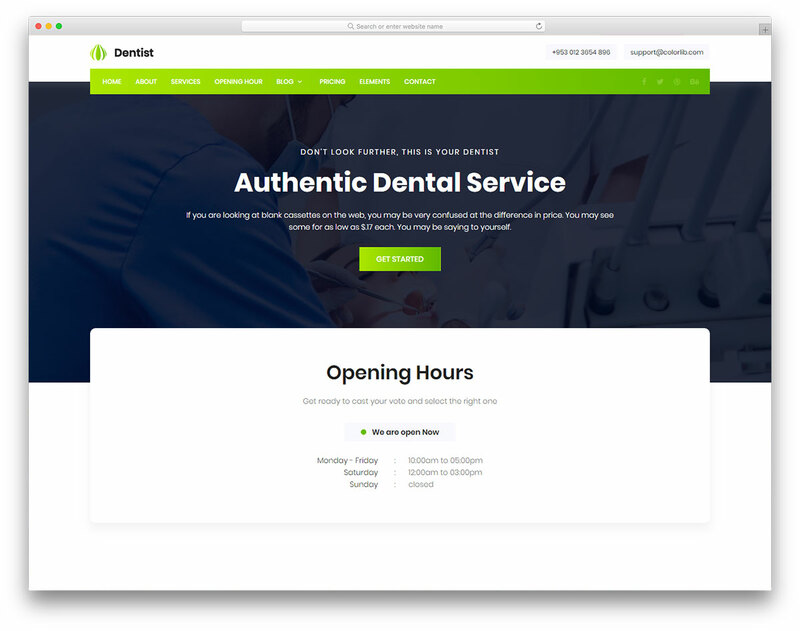 Whether they come from a mobile device or a desktop computer, they will have the same fantastic experience. 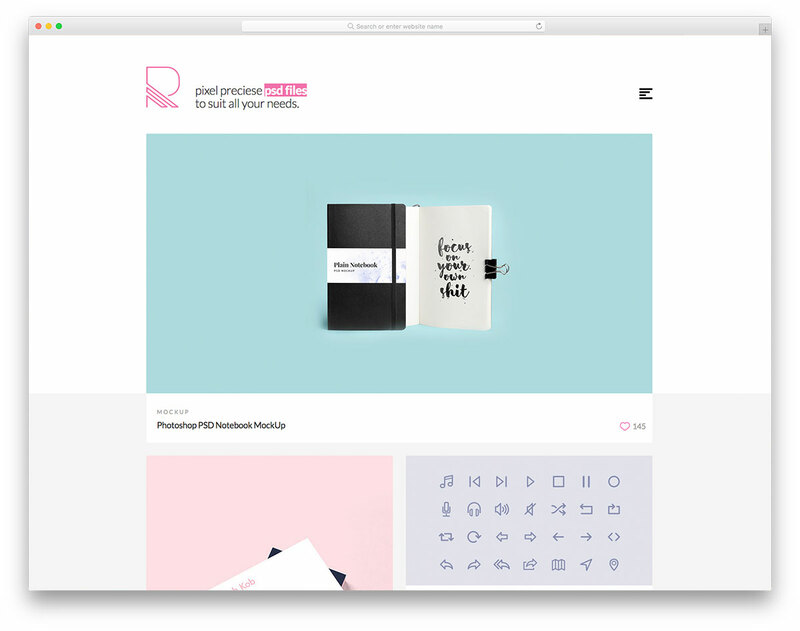 Yogalife is also cross-browser compatible, retina ready and optimized for search engines. 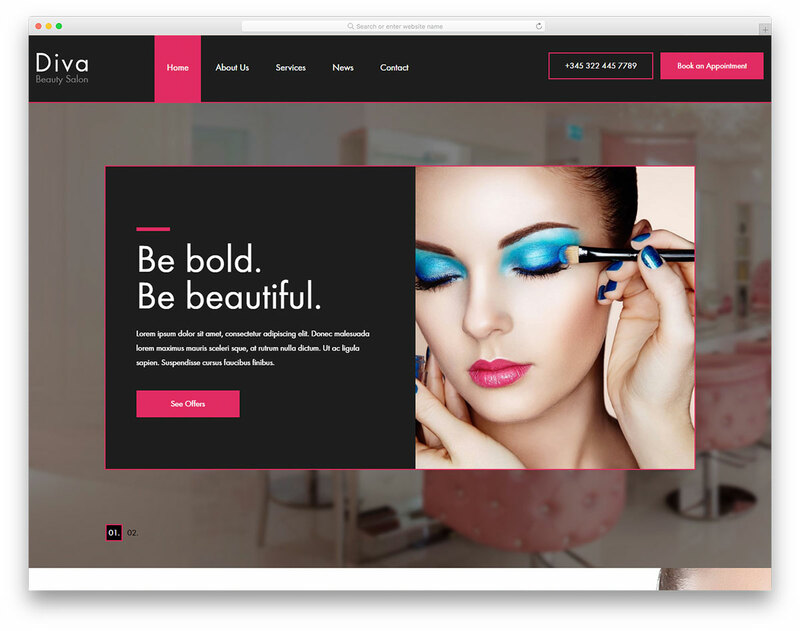 Some of the key features and assets of Yogalife are full-screen slider with parallax effect, sticky navigation, video support, pricing tables and neat and full-width gallery. Yogalife also has fantastic classes pages, testimonials slider, events section and a contact page with a working form. Utilize Yogalife to its full potential and grow your yoga business over and above.